You can never go wrong with picking Japan as your next travel destination. This country has a long list of ancient, historic, and cultural attractions, and modern points of interest that you will not see anywhere else on the planet. In addition to that, it has a wide selection of delicious dishes that are to die for, from expensive Michelin sushi to convenience store onigiri, and friendly people that are always ready and willing to help lost and confused foreigners. 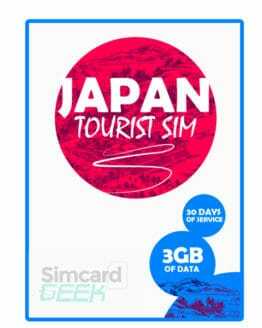 To get the most fun and enjoyment from your Japan trip, you need something that can make getting around less stressful and overwhelming, like a Japan SIM Card, which you can order online through SIM Card Geek before your vacation. What is SIM Card Geek? 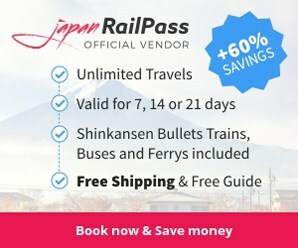 Powered by Mobal Communications, and with offices in Japan, the UK, and the USA, SIM Card Geek specializes in Japan SIM cards for tourists who want to stay connected while in Japan. While the number of public wi-fi hotspots across Japan has continued to increase over the last few years, there is still not enough available that can guarantee everyone 24/7 superfast speeds anytime and anywhere. Yes, there are free wi-fi zones at airports, train stations, tourist information centers, restaurants, coffee shops, and other business establishments, but they are usually so slow that uploading a few photos to your social media takes a lot longer than you are used to. The SIM Card Geek team, as world travelers themselves, have ran into these problems too on their travels, so they are well aware of the inconveniences and frustrations that stem from these situations. Since 1989, their primary objective is to provide effective solutions to communication and connectivity matters that international travelers to Japan face and deal with all the time. Why should you order a Japan SIM Card through SIM Card Geek? There are several reasons why ordering a Japan SIM Card through SIM Card Geek is the way to go. You can place your order online through the SIM Card Geek website, and complete the entire process in just a few minutes. You can choose to ship your SIM card to your home address, office address, or even a Japan airport. 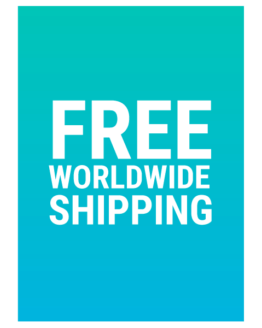 You do not have to pay extra for shipping, as they offer it for free wherever you are in the world. You are guaranteed quality Japan SIM cards that you can easily have without needing to submit tons of paperwork, and immediately use as soon as you arrive in Japan. 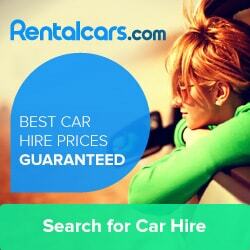 You can take advantage of their exclusive discounts and promos. You are contributing to their charitable efforts in Africa, as a huge portion of their profits are used to help their charities in these poverty-stricken regions. What are the benefits of having a Japan SIM Card on your Japan trip? There are many pros to getting a Japan SIM Card to use while you are exploring Japan. You can avail of 4G LTE speeds any time of the day, whether you are in the urban areas or the countryside. You can use navigation apps like Google Maps to help you find your way to your hotel or various tourist attractions. You can get live English translations of Japanese signs and restaurant menus using Google Translate. You can use weather apps to check whether tomorrow will be wet or sunny, and receive weather updates and advisories, so that you can alter your itinerary accordingly. You can check and write e-mails any time you need to. You can like and post photos and videos on Instagram, Twitter, Facebook, and other social media, while you wait for your train or are aboard an overnight bus. You can stream music and podcasts, and watch Youtube videos during your several-hours long Shinkansen ride. What are the different SIM cards offered by SIM Card Geek? How many days will I be staying in Japan? Will I only use the internet for light browsing, like checking my e-mails, looking up train schedules, using Google Maps, and the likes for about a couple of hours a day? Will I also upload and download photos and videos, and stream music, movies, and shows? Will I be Skyping, Facetiming, or video calling people for several hours every day? 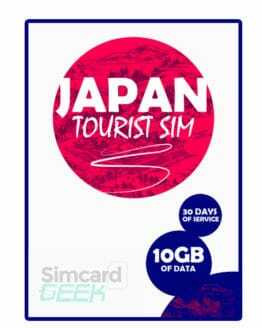 Click here for more information or to order your own Japan SIM card and travel accessories now.